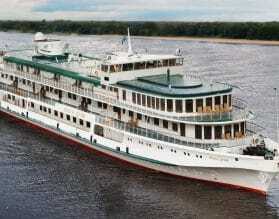 Why book a Cruise on the Volga Dream? 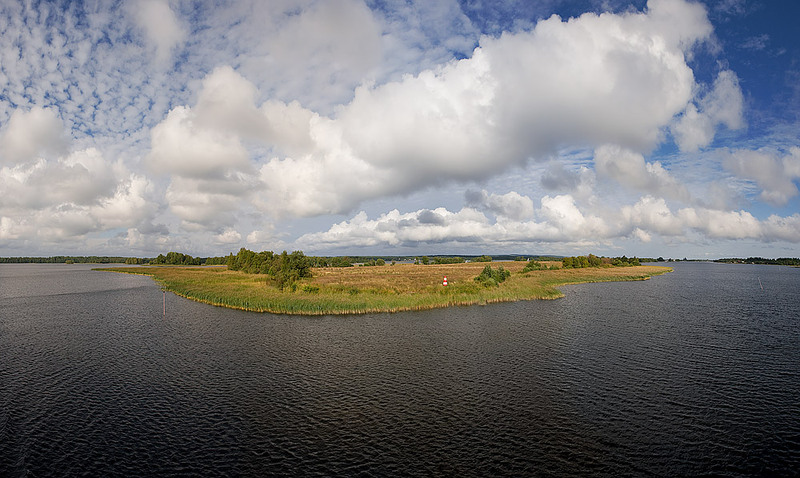 The Volga River is the linchpin of a single water system linking Moscow and St. Petersburg to five separate seas. 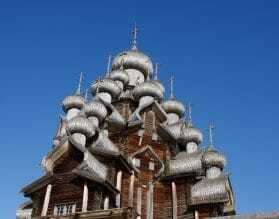 It is the ideal way to see more of Russia at great value. 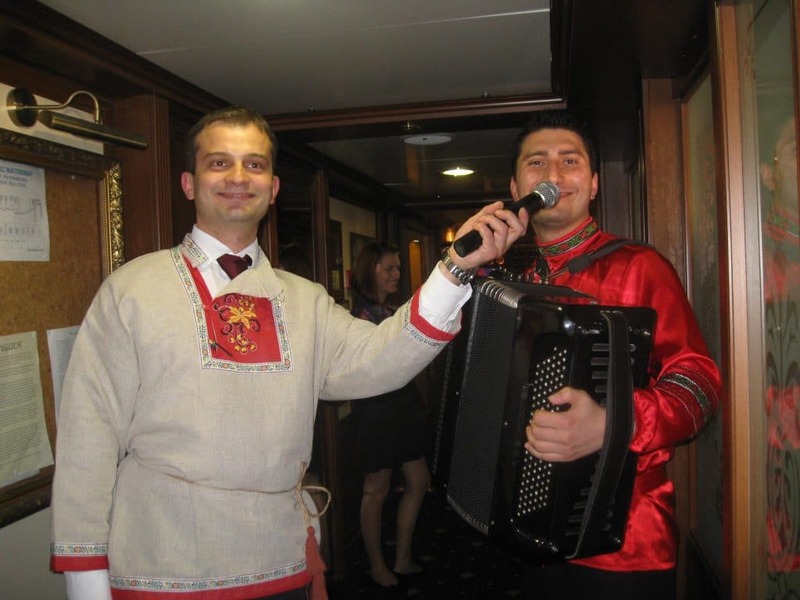 There is a wide choice of Russian River Cruise options and this is our guide to the best way of cruising the Russian waterways on the Volga Dream. What Months of the year can I cruise on the Volga Dream? The Russian River Cruise season is very short, typically from the end of May to last departures at the end of September, with final cruises ending at the beginning of October. 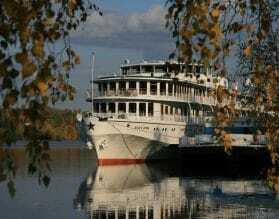 What is the best time to book the Volga Dream? Today it is extremely hard to forecast summer weather anywhere, but typically July and August is warmer in Russia. If you want to see a ballet or opera at the Bolshoi or the Mariinsky Theaters, it is essential that you travel in May and June as both companies go on international tour in the summer months (typically from mid-July to well into September). Why Select the Volga Dream? The MS Volga Dream was originally built for 200 passengers, but has been completely renovated to accommodate just over 100. Guest accommodation is located across four levels, including deluxe cabins and suites on the two upper decks. All cabins, from Main deck upwards have outside views, flat screen televisions, mini bar, direct dial telephone, plus bathrobes, slippers, hairdryer – in short anything you would find in a hotel. 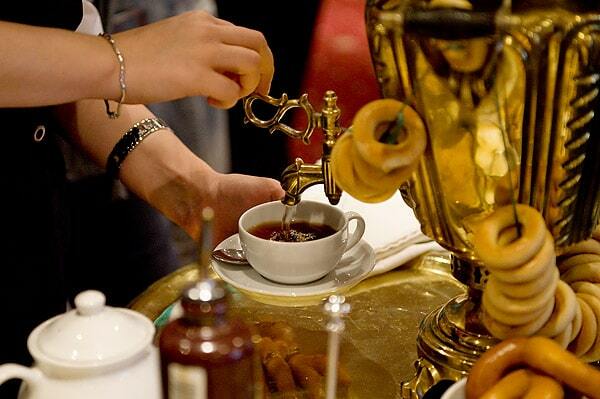 We feel that connecting with the local staff is a large part of your travel experience in Russia. On-board you see genuinely happy, smiling local staff, that will welcome you on board and will take care of all your specific requests. The relaxed friendly atmosphere extends to all aspects of the cruise - you can visit the bridge at any time (except when the boat is in a lock). The food on board the Volga Dream is excellent, using local produce. There is a gifted chef who will show you the secrets of his kitchen during a cooking class and will to accommodate any dietary requirements. There is one dining area on the Volga Dream, and no rush to lunch or dinner to grab a table, as can happen on larger ships. When the weather is fine, afternoon tea or lunch time BBQ’s on the sun deck are in order, and of course a pre- dinner cocktail, or post dinner digestif. From lectures to cooking classes, vodka tasting and piano recitals, there is a full program of activities while cruising. Choose from three programs, Gold, Platinum and Imperial. 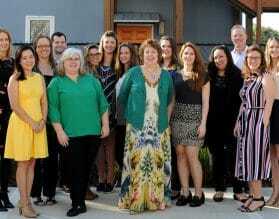 Each is distinguished by the level of hotel accommodation and touring in terms of content and group size for tours. For full itineraries, please see below. 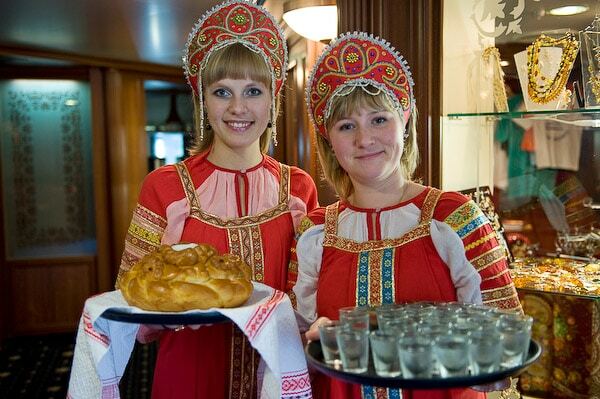 What is included when you book the Volga Dream Russian River Cruise? Daily sightseeing with a maximum of 25, all lectures and on-board activities; One lunch in St. Petersburg and two lunches in Moscow during touring. 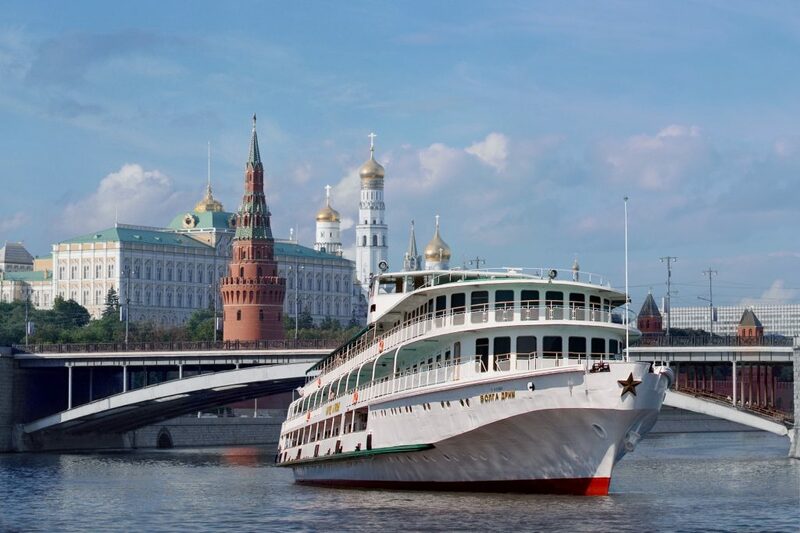 All meals to include complimentary house wine and soft drinks with lunch and dinner on board the Volga Dream; A 24-hour coffee station with snacks is available and bottled water which is replenished daily. We know how important it is to be able to stay connected in today’s world. Wi-fi is available in the lounge area of the Volga Dream for $15.00 per device per day. What are the best Cabins on the Volga Dream? Our favorite cabins are on the sun-deck, and we particularly like the Junior suites 302, 403 and 404. 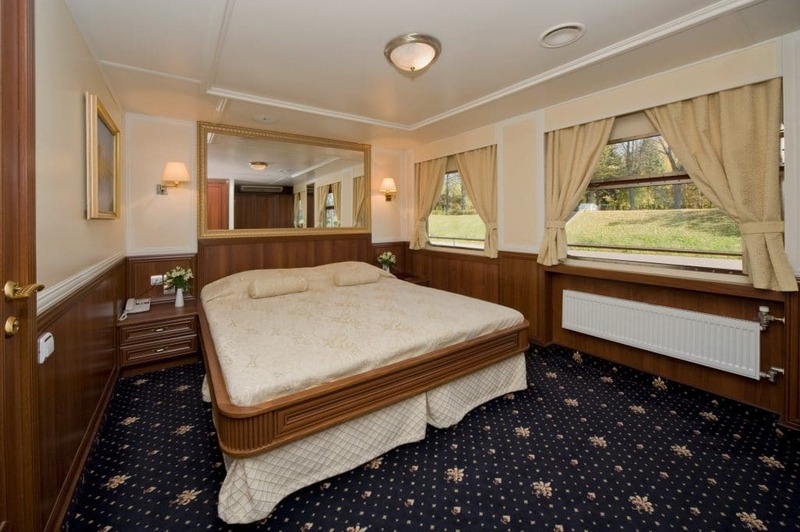 Are there any Cabins to Avoid on the Volga Dream? All cabins are well appointed, however the standard cabins do have porthole windows. Perhaps the best aspect of Russian River cruising on the Volga Dream is the fact that you stay right in the center of both major cities. This is the most crucial element of a Russian River Cruise. The river cruise terminals in Moscow and St. Petersburg are more than an hour away in traffic from the city center, and your river cruise boat will typically be moored between two other boats (so the terrace suite that you upgraded to will be looking right into another boat…) This means costly transfers to the city in the evening if you wish to enjoy the spirit of these two amazing cities. Booking a Volga Dream Russian River Cruise ensures that you can enjoy the best that both cities have to offer – opera, ballet, evening walks and dinner in world class restaurants. For more details and an initial discussion about the Volga Dream, contact us: 800.633.1008 or 813.251.5355 or email.